Well-known Kokkedoor judge Chef Nic van Wyk will be preparing a delicious feast paired with wines selected by Plaisir de Merle Cellar Master Niel Bester. The evening includes a four-course dinner with wine, and seats are limited. Chef Nic regularly entertains guests with demonstrations throughout South Africa and has been a familiar face on several TV shows. 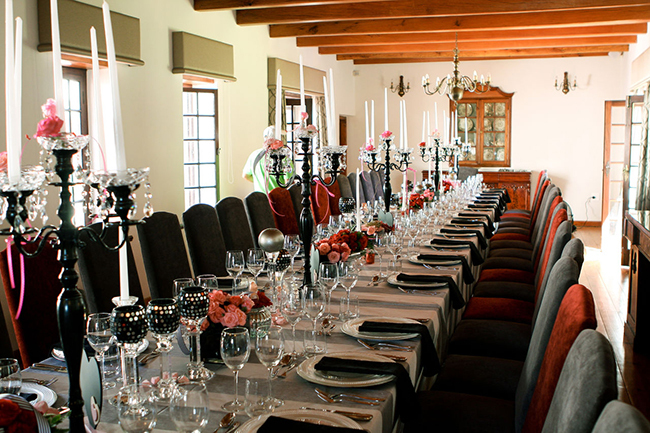 Plaisir de Merle is part of Distell Luxury Wines, a collection of award-winning wines from several boutique estates. Its wines are available at leading retailers and fine restaurants around the country.